Computer glasses topic: Do anti blue light glasses work? Read on to find out who needs computer eyewear to relieve computer eye strain. Computer screen with LED as light source emits high energy of harmful blue ray which can cause eye problems. With the advent of technology, a new type of glasses is created to filter off the harmful blue ray. 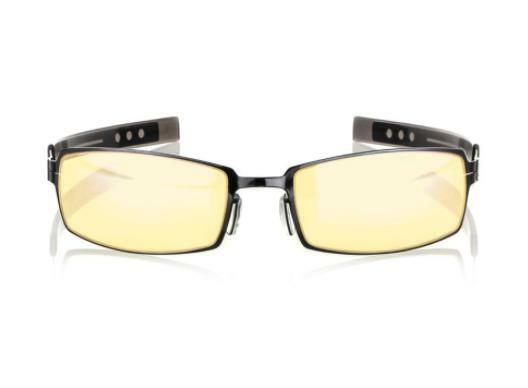 The first computer glasses was dated all the back in 2010 where it’s designed for gamers. The entire lens is very yellowish. It is used to cut off blue light and reduce glare. 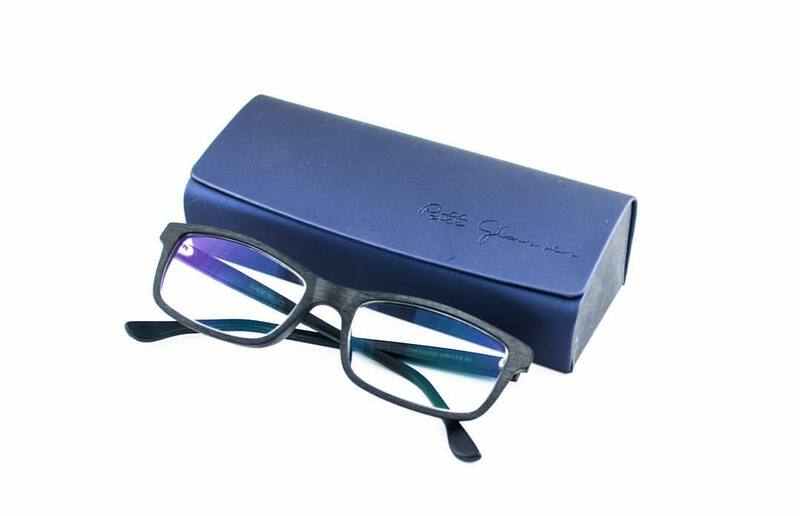 By doing so, the glasses provide a comfortable vision for gamer. Since then, more lens companies started the research on the effect of computer screen to human eyes. Gunnar brand glasses, see the yellow coating, that’s the secret. What is anti blue light coating on computer glasses? 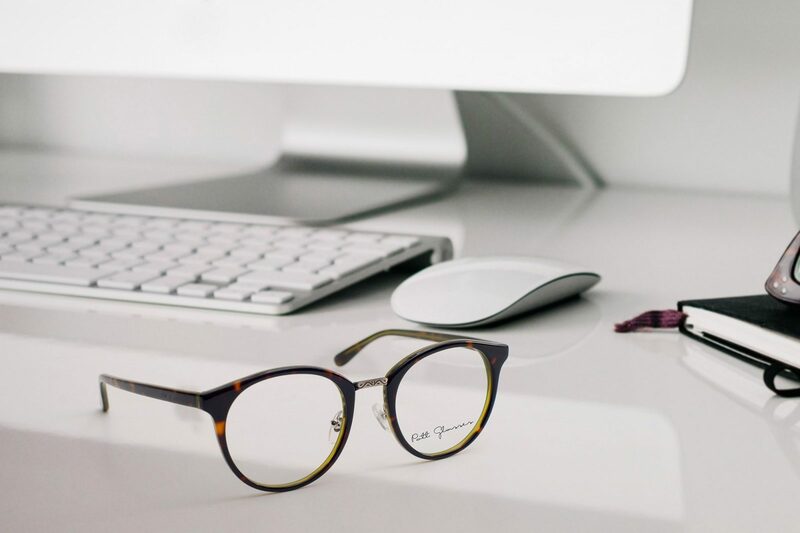 The main feature that a computer glasses have in their lenses is a special anti blue light coating. It is the coating that has the ability to filter out a great amount of blue light that computer screens emit. In basic lens, there is no coating on the surface of the lens. There is no UV protection, scratch resistance or anti reflective coating. Thus a basic lens though comes in prescription, does not help to protect the eyes. A multicoated lens (which is commonly prescribed) comes with multiple layers of coating includes UV400 protection, scratch resistance coating and anti reflective coating so that light transmission is higher. With all these coating in place, computer lens adds an additional coating namely the anti blue coating. This coating has blue reflection on the lens. It is easy to differentiate a blue coating lens and a normal coating lens. One with bluish reflection, another without. This blue coating on the surface of computer lenses generally are prescribed to filter and reduce transmission of high energy radiation (short wavelength) also known as blue light. They are transmitted from computer lenses, hand phone and other Visual Display Units (VDU). Blue light is responsible and directly related to common eye problems such as annoying glare, eye strain and accelerating macular degeneration (from recent research). How blue coating computer lens work to protect your eyes? Aforementioned, the computer and other electronic screens emits harmful blue light. The blue light also exists in the sun ray. It plays an important role to regulate our natural sleep and wake cycle. It basically acts as the key element for our body clock. However, the intensity of this blue light is much higher in computer screen, indirectly causing a lot of problems to us including eye strain, headache, disturbed sleep cycle etc. Thus the approach is to reduce or neutralise the blue light that enter our eyes. The lens companies come out with a solution, which is an anti blue light coating that is able to reflect part (see the photo below) of the blue light, thus reducing its intensity. There is yellowish tint that comes along with the anti blue light coating. Although this yellowish tint may cause color distortion, it helps to increase color contrast and provide a more comfortable vision in front of computer. Often, the bright screen can cause headache and eye strain. Thus, computer lens being slightly yellowish is able to reduce the glare and provide a comfortable vision. 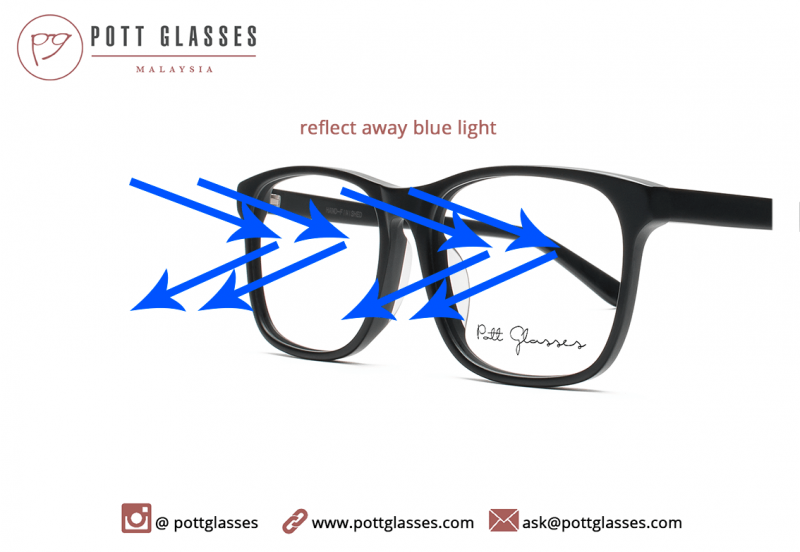 Who should wear anti blue light glasses? To answer who needs computer glasses or who should get this type of blue light filtering glasses in one short sentence is a bit difficult. Anti blue light glasses help with so many things related to the modern world of phones and screens. Kids nowadays use smartphone more than anyone of us during our childhood time. Parents should consider getting them the computer glasses too. For people who spend minimum 5 hours in front of computer and experience either eye fatigue, headache or eye strain, you may be experiencing computer vision syndrome consider another kind of computer lens with relaxing effect that helps to reduce the workload of the eyes. You don’t have to be diagnosed with a condition, or play hours of video games to take advantage of the anti-reflection technology infused into computer glasses (anti blue lens glasses). If you do a lot of reading with your smartphone, and have difficulty with eye strain, computer glasses could be all the solution you need.